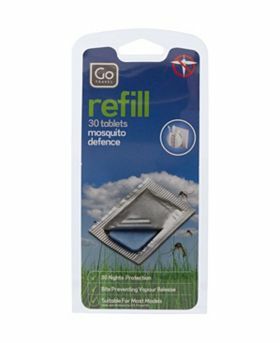 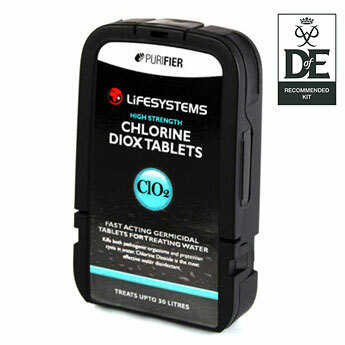 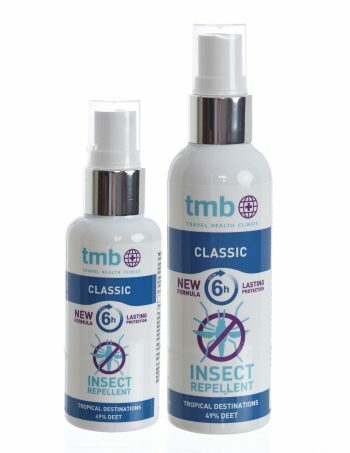 Ideal for outdoor enthusiasts, gardeners or anyone spending extended periods outdoors during midge season (usually May to September), Repel Midge also protects against horsefly and tick bites. 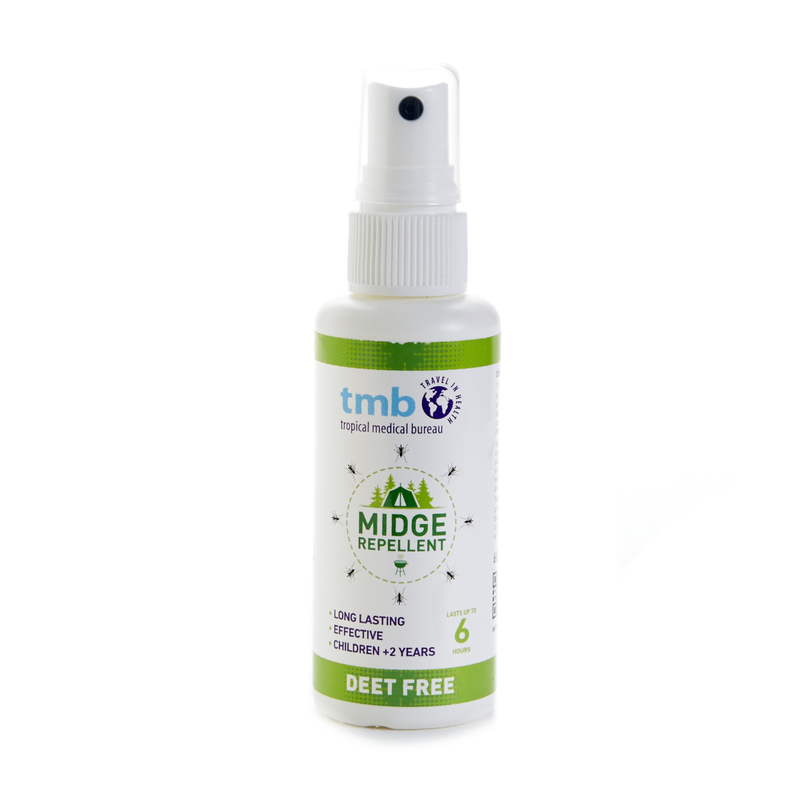 TMB Midge Repellent contains 20% Saltidin® for even better protection with added moisturising plant extracts! 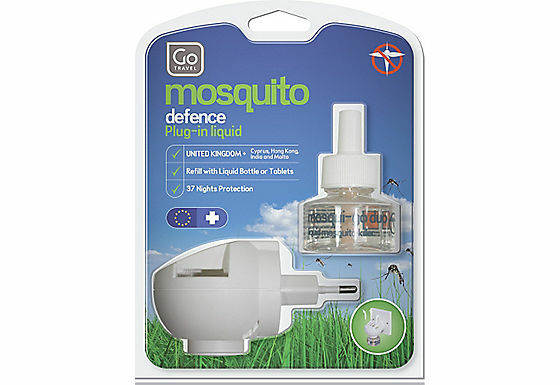 Each application will last up to 6 hours.